Welcome to Alternative Canine Training a Michigan Dog Training company that provides top notched dog training solutions for dogs all all sizes. 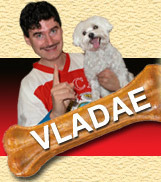 Vladae Roytapel is Metro Detroit's leading dog training expert. As compared to other dog training companies Alternative Canine Training expert knowledge on all types of dog problems and solutions. Alternative Training built a cutting edge website to provide free dog training tip by the world famous Russian Dog Wizard Vladae Roytapel. 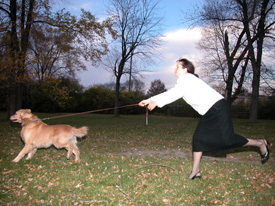 World class dog training in Metro Detroit now offers no nonense dog behavior problem solutions all on the world's first and only patent pending dog training system on DVD. Michigan leading dog trainer Vladae Roytapel the Russian Dog Wizard welcomes you to tour our ultimate dog training website. Do you think your dog is the worst around? Please send us a video of your bad dog in action!! 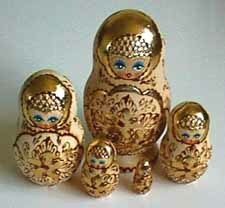 If your dog is chosen as the 'worst dog of the month' you will receive a very special handmade Russian Doll as a gift!